Click/tap here to find the best Idaho home remodeler for your needs! Are you looking for the ideal bathroom renovation solutions that work around your budget, and that can transform the look of your bathroom with modern, comfortable, and stylish fittings? It might seem impossible. However, with us around, you don&rsquo;t need to worry at all! 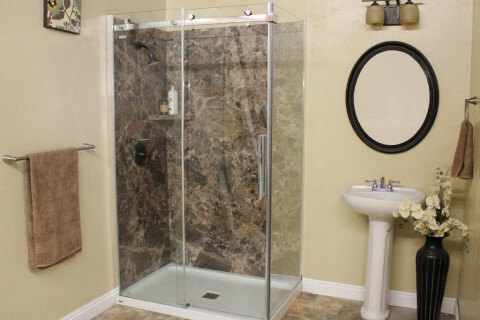 We specialize in bathroom renovations of all sizes, from partial to full-scale renovations. 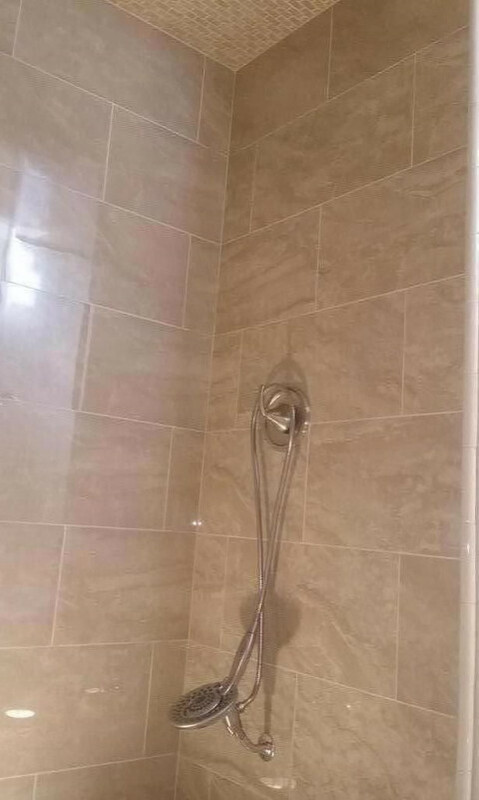 We offer solutions for all aspects of bathroom renovations including acrylic tub liners and custom bathwall systems, new bathtubs or tub to shower conversion, walk-in bathtubs and much more. We truly offer all possible solutions, and you can choose which option fits your particular situation, home style, and budget. Contact us today for your FREE estimate!